Today's media highlights shifts in company culture to attract and keep talented workers. Flexible schedules, liberal parental leave, fun activities, free food, community involvement, and environmentally friendly corporate agendas promote a company culture favored by employees. What is company culture and how does it relate to quality? 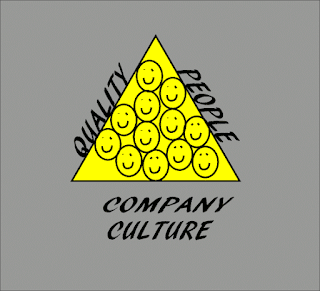 Some aspects of company culture are intangible. Attitudes, morals, and assumptions held by employees are difficult to determine and quantify, but important in shaping company culture. Company culture is projected from top management down. Successful company culture is driven by management practices that carry this culture throughout all rungs of the organization. 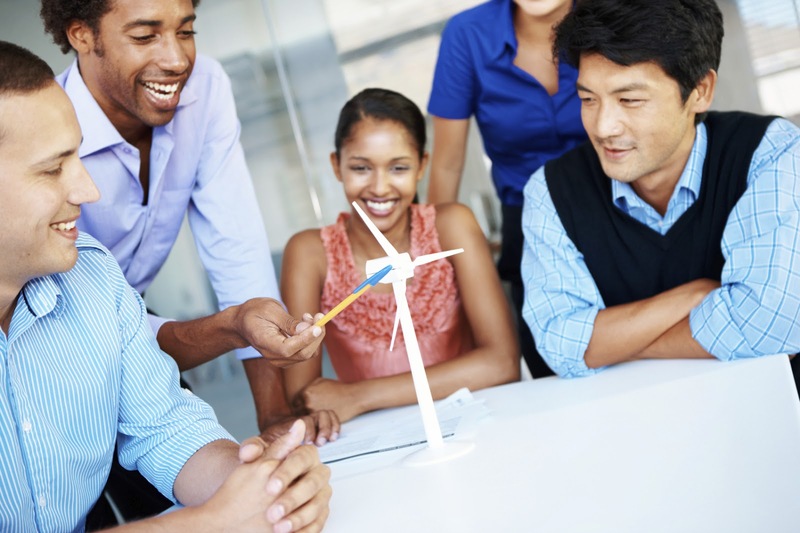 To keep the culture positive and relevant, however, employees should be involved in discussions about changes to and maintaining company culture. The "happiness" aspect of culture is especially powerful in businesses that have direct customer contact. Zappos, an online shoe and clothing business, relates employee happiness to customer satisfaction. In the video below, employees discuss their company culture. Company culture is fluid and subject to shift. Management must be vigilant to nurture and protect a positive culture and thereby drive good quality. ASQ Influential Voice blogger James Lawther has written What Not to Do in Creating a Performance Culture. This article can be found here.